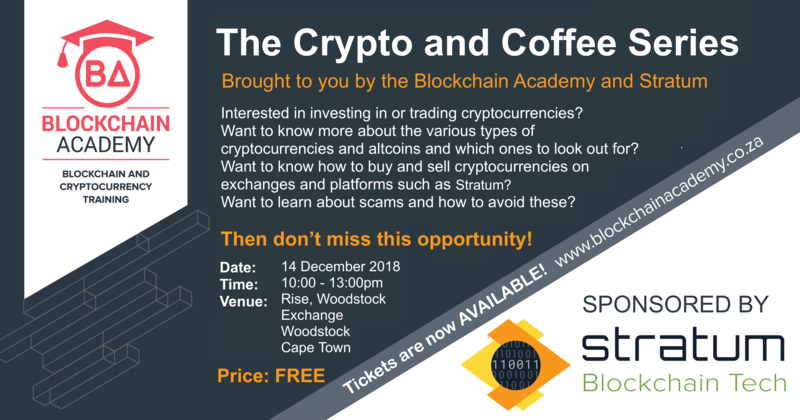 This is the first event in a series of events to introduce individuals to a variety of cryptocurrencies, how they work, which are the more interesting cryptocurrencies to invest in and how to identify the best platforms and exchanges to use for buying and selling cryptocurrencies. We will also explore potential scams and best-practice for safely storing your cryptocurrencies. This event is kindly sponsored by Stratum. Founded in 2013, Stratum is a leader in blockchain services in Brazil, Latin America and South Africa and is operational in the areas of cryptocurrency mining, exchange, solutions and incentives related to bitcoin and various cryptocurrencies and altcoins. The event will be held at the Work in Progress Innovation Lab, Block B, 5th Floor, (Woodstock Exchange), 66 – 68 Albert Road, Woodstock, Cape Town, 7925. Anyone who is interested in cryptocurrencies, who would like to invest in or know more about some of the top cryptocurrencies and altcoins such as bitcoin, ether, XRP (Ripple), Monero, Dash, EOS, Litecoin, ZCash and Tether and those who want to learn how to make cryptocurrency payments. 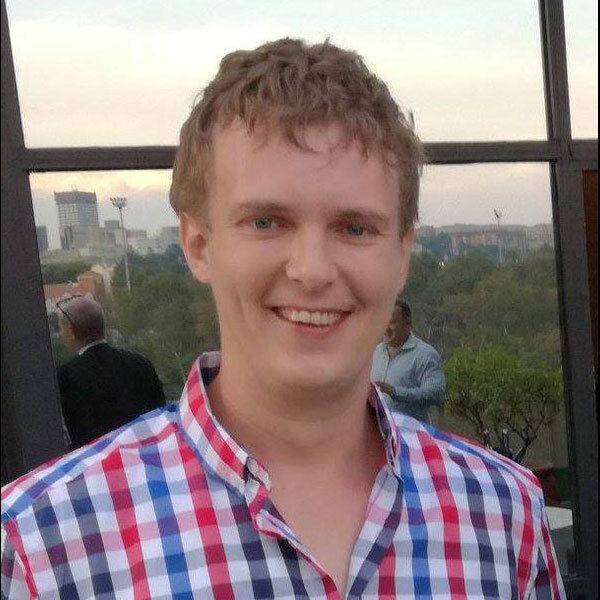 Win a FREE ticket to the Blockchain Africa Conference 2019! No requirements other than an interest in learning about cryptocurrencies! Antoinette is the Founder and Managing Director of 88 Business Collective founded in 2016, which focuses on accelerating Female Founders utilising her Growth Through Collaboration methodology. Antoinette is passionate about the opportunities that cryptocurrencies and blockchain technology offer in terms of entrepreneurship and inclusion.